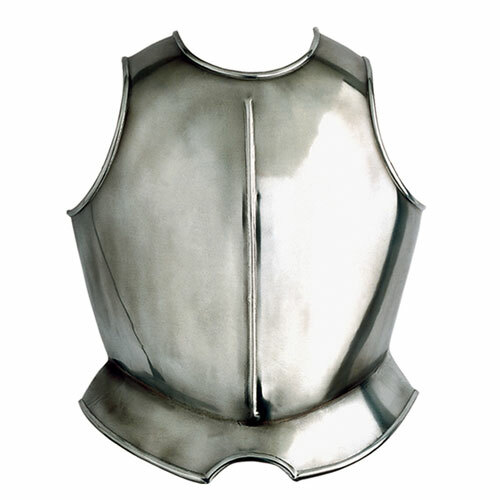 Medieval Breastplate, Part of medieval plate mail armor. Breastplate protected chest of knights. Overall Dimensions: 49 x 40 cms - 19 x 16 inches.